Pre-Construction, To be built. Price is for Lot only. On Venice Island... Located in the heart of downtown Venice, Tra Ponti Villaggio is a Venice Island neighborhood of 19 courtyard single family homes and 4 multi-level townhomes adjacent to the Intra-coastal Waterway with prices ranging from $702,744+. 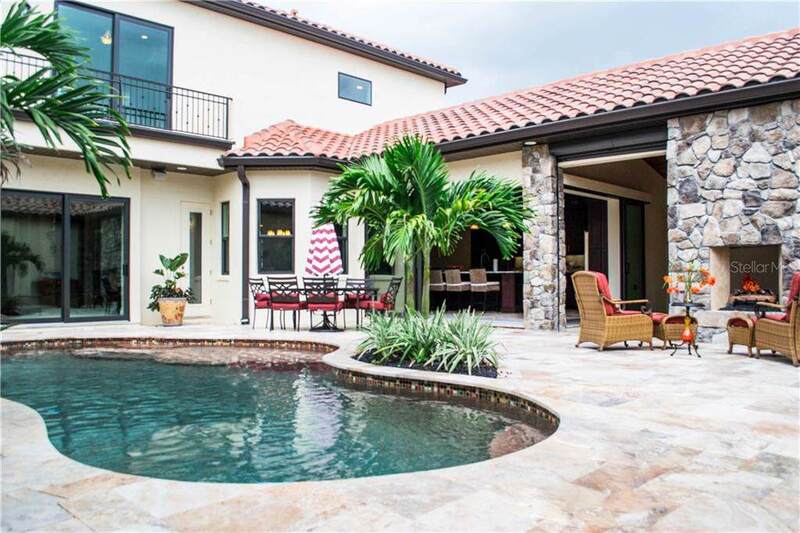 The homes are custom designed to maximize an outdoor lifestyle with amenities such as outdoor kitchens, pool, fountains, spas, fireplaces and loggias. Floor plans range from 1,948 sf to 3,135+ sf, with one plan having a second level. Custom kitchens include wood cabinetry, granite counters, full appliance package with natural gas service available. 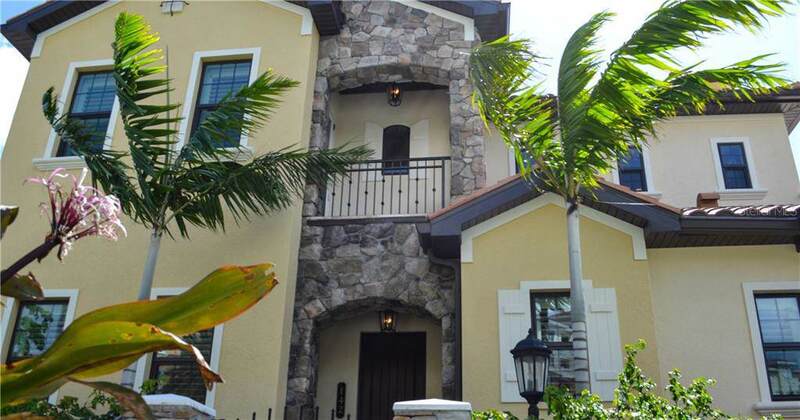 All homes have full hurricane impact resistant windows and sliding glass doors. You can select your own home site and floor plan. 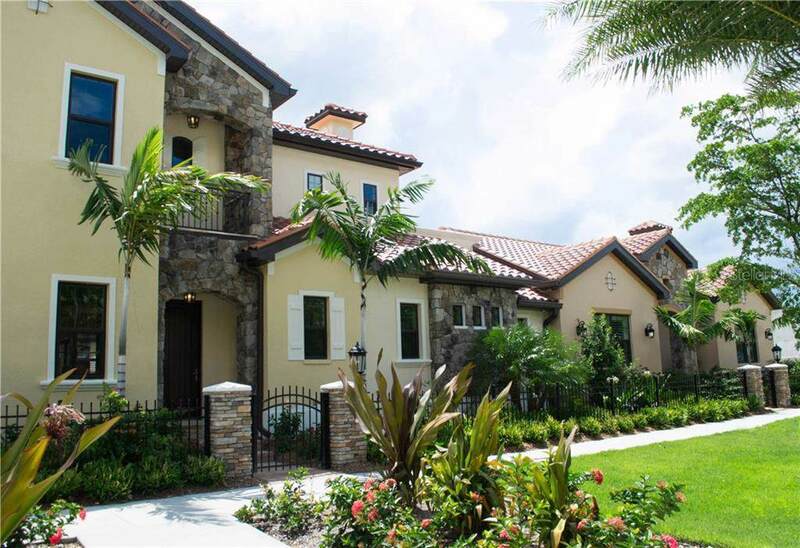 Tra Ponti Villaggio is a deed restricted, fee-simple community with low HOA fees. Conveniently located on Venice Island, walking distance to shopping, dining and cultural activities. A short distance to Venice Beach and the South Jetty. The Venetian Waterway Trail is adjacent to the property. Brochures and floor plans are available.